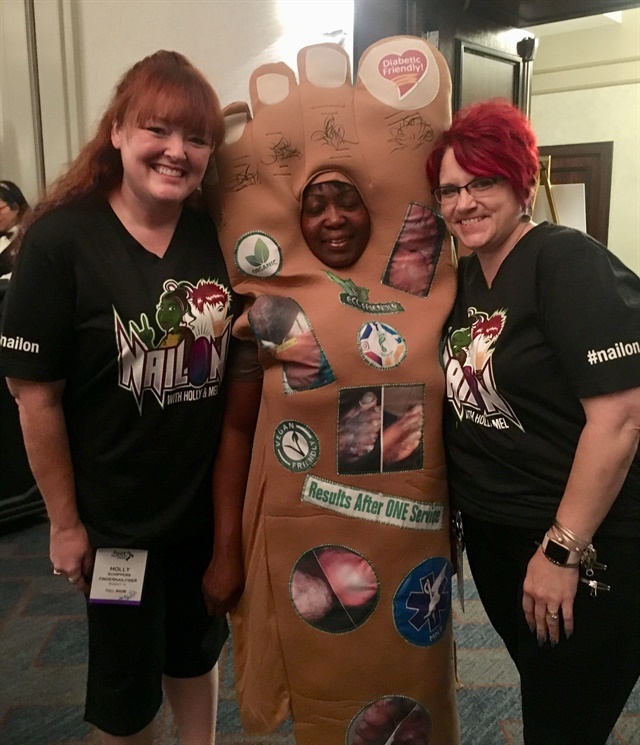 This year’s inaugural Foot Forward Summit looked like a lot of fun, didn’t it? Do you wish you could’ve gone? Do you think you can’t afford things like that? Let’s talk about some ideas for saving to attend networking functions. To keep things simple, let’s use the Foot Forward Summit as an example. The focus of the event is on feet; this means you probably offer pedicure services. Do you ever earn tips on your pedicure services? If so, one way to make the trip possible is to keep all of your pedicure service tips in a separate jar, envelope, savings account, etc., so that they add up. Depending on the salon atmosphere and your client relationships, you could even have a graph that you can color in to show how close you are to having enough to cover the trip! The holidays are coming, which means you may be receiving cash gifts from clients, or additional tips from seasonal clients. This cash could be tucked away to cover your expenses. Are you friends with another nail professional? Splitting the cost of fuel or hotel is another way to help with the expense while also giving you a learning buddy to bounce ideas off of during the event when everything is fresh in your mind. If you are local and do not need a hotel or a flight, simply tucking away $1 a day is going to get you pretty far. You could offer gift certificates for clients to purchase that have a $5 trip tip built into them. You could call them Summit Pedicures and offer a little something extra, like a longer massage, some reflexology, or a simple design on the big toe as a trade for the tip towards travel. Start pricing flights now if you will be flying. The earlier you book a flight, the cheaper it can be. Flying on a Tuesday or Saturday can also make a difference in the cost of the flight. These are just a few ideas to get you thinking. Education is a key component to a successful salon career and I would love to see you at an event next year!